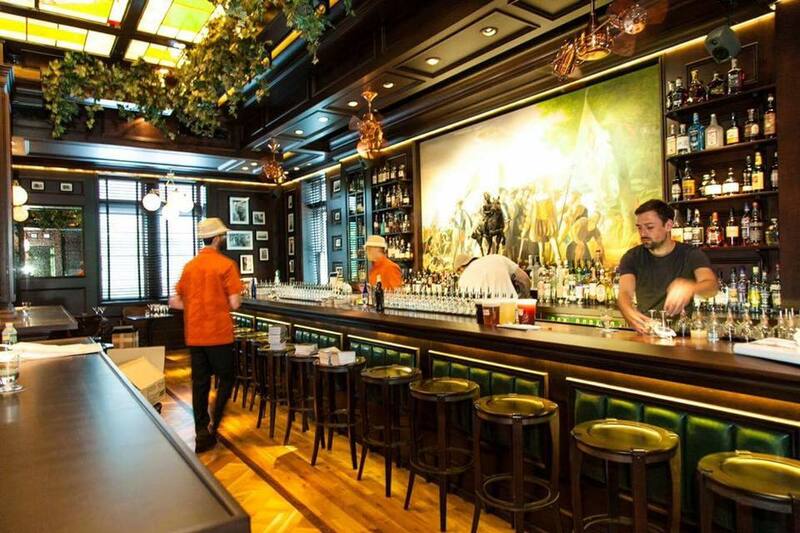 Dining guide Zagat has rounded up a list of what they call the hottest new bars across America which includes a new watering hole by The Dead Rabbit team, known for winning the title of world’s best bar. Bar hoppers and lovers of an artfully made cocktail will want to heed the burgundy guide’s new list which highlights the best and buzziest bars in 15 cities that span the country from coast to coast. In New York, for instance, editors suggest hitting up Blacktail on Pier A, the newest Havana-themed bar from the team that brought the city The Dead Rabbit which was named the world’s best bar in 2015 at the industry event Tales of the Cocktail, and is currently ranked second on the World’s 50 Best Bars list after The Artesian in London. At Blacktail, patrons are whisked into what co-founders Sean Muldoon and Jack McGarry imagine to be American expatriate bars in Havana, Cuba circa 1920s to 1950s. A dark, wood-paneled bar, wicker chairs, vintage photos, ferns and hanging ivy harken the idea of smoky, sultry Cuban bars, while the drinks menu features highballs, punches, sours, old-fashioneds and cocktails. Editors suggest ordering the daiquiri, Rattlesnake, Mississippi Mule and Cubano sandwich. 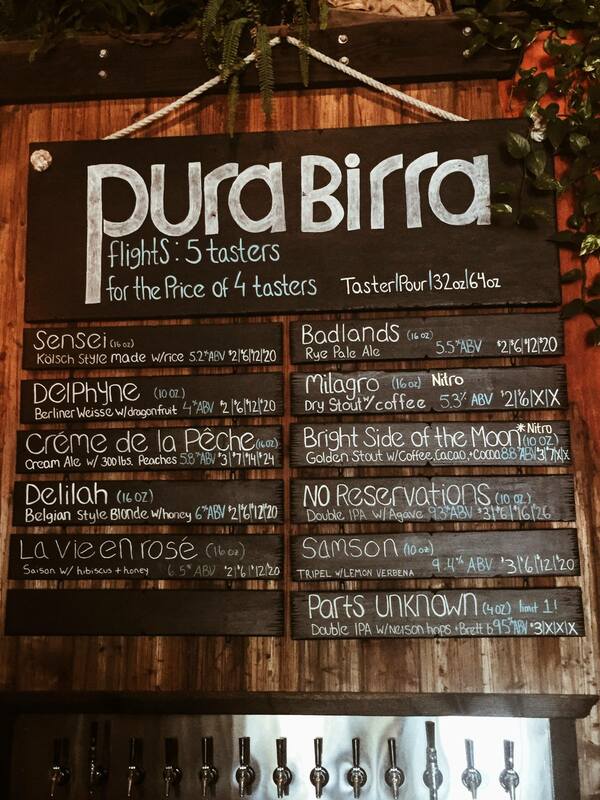 On the other coast in San Diego, editors picked Pure Project, a local brewery that isn’t afraid of adding coffee or citrus to their beer. Ingredients are ethically sourced from around the world. One of their signature brews is La Vie en Rosé, brewed with hibiscus and honey. Then there’s No Bones Beach Club in Seattle, dubbed as the city’s first vegan tiki bar, known for their coconut mojito made with coconut rum, fresh mint, coconut milk and lime. Ingredients for the food menu are harvested from the bar’s own garden, and many ingredients sourced from local suppliers and businesses. Likewise, beers, wines and spirits are local whenever possible.